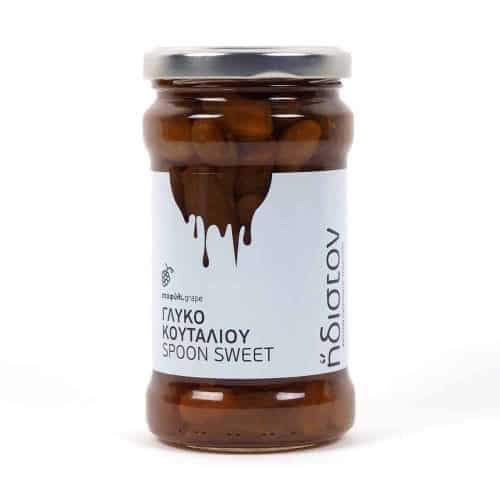 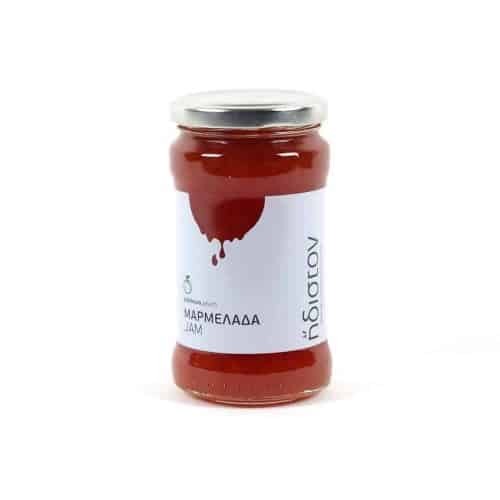 Ripe wine grapes of the variety “Agiorgitiko” are vinified at low temperatures in order to give out a wine with rich aroma bouquet, from which a red grape vinegar, vivid with high acidity is produced. Afterwords mandarin peels with a mixture of spices are dipped in it for a few days so as to achieve the final characteristic, a complex aroma and taste. 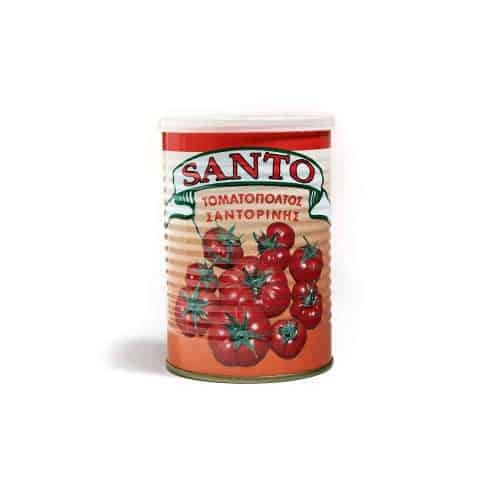 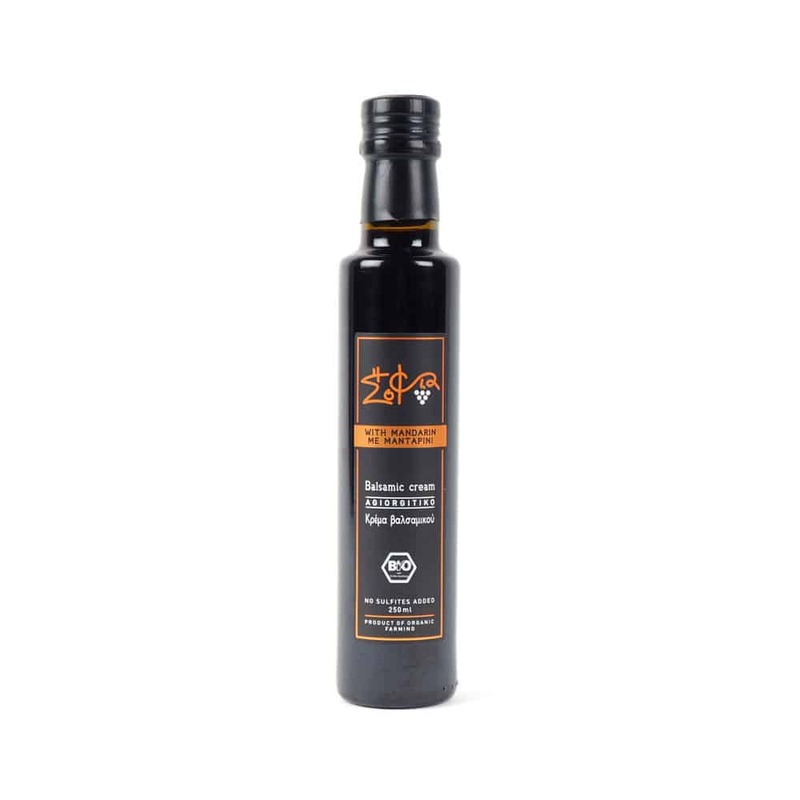 This is a wonderful dressing for green salads which adds a delightful citrus note of the mandarins from the Greek variety of the Chios island.